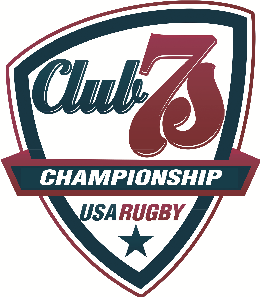 16 Teams will compete in the 2019 USA Rugby Women's Club 7s National Championship. Pools were set by a combination of 3-year performance ranking, 2018 performance, 2019 Open results, and the desire to place two regional #1 seeds in each pool. ​Pools were also be made to keep teams from the same region away from each other, and to ensure no #3 seeds are placed together.